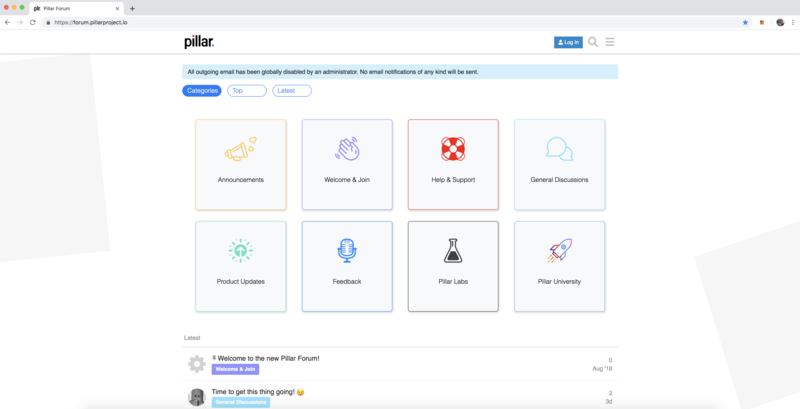 Go to forum.pillarproject.io and click blue "Log In" button in the top right corner of the screen. 2. 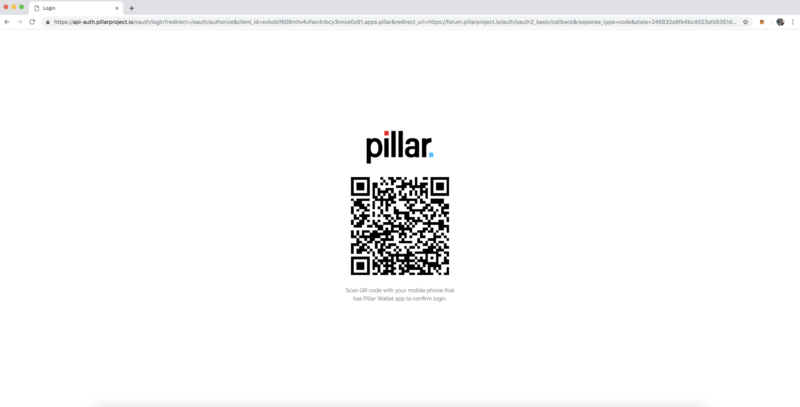 Then click grey "Login with Pillar Wallet" button. 3. You will be redirected to a page with QR-code. 4. Open camera application on your phone and scan that QR-code. 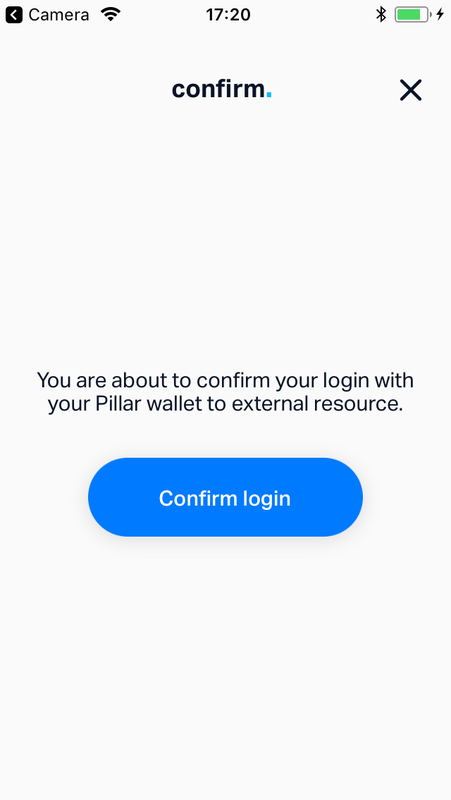 You'll see a pop-up notification "Open in pillarwallet"
5. 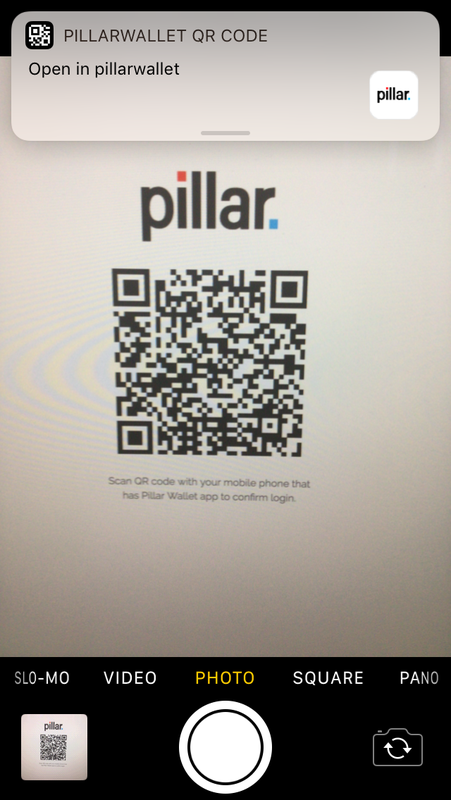 Pillar Wallet will launch. 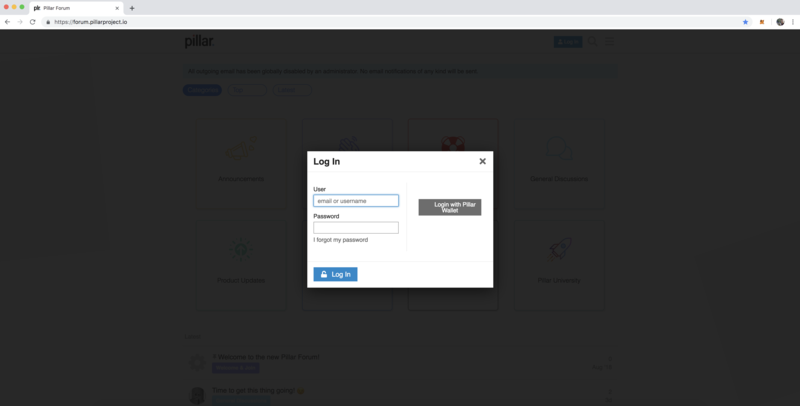 All you have to do is type in your PIN code and the click blue "Confirm login" button.